What does Russia’s militarization of the Kuril Islands consist of? Japan is concerned about Russia’s deployment of weapons and personnel on the Kuril Islands. The Russian military plans to replace the outdated anti-aircraft missile systems with more versions, and will most likely reduce the total number of personnel stationed on the islands. Japanese Defense Minister Tomomi Inada voiced a protest in connection with Russia's steps towards militarization of the Southern Kuril Islands, which Tokyo claims. The ‘Bal’ and ‘Bastion’ military division and anti-ship complexes were placed on the Kuril Islands last year and the whole process of militarization is likely to be completed this year. Upgrading weapons and creating new bases in the Kuril Islands is also an attempt to develop the islands, something that has met with limited success over the decades. The 18th machine gun-artillery division is currently deployed on the islands. It amounts to 3,500 personnel and will receive modern defensive systems to protect against attacks from the air and sea. “At the end of last year we deployed the ‘Bal’ and ‘Bastion’ battery missile systems on the island of Iturup. 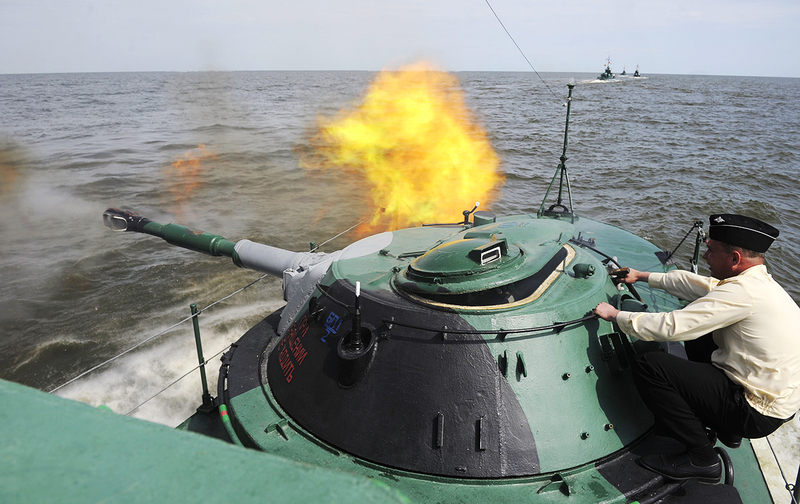 It’s an anti-ship system that can destroy ships at a distance of 260 kilometers,” a Russian military source told RBTH. According to him, the units and formations will be protected from airstrikes by the Tor-M2 and Buk-M2 anti-aircraft missile systems. Offensive weapons will not be deployed on the islands. “The only change in that respect will be replacing the outdated BM-21 Grad rocket launchers, with the 9A52-4 Tornado. Otherwise, Russia may even reduce the number of personnel on the islands, since the new complexes do not required 3,500 personnel,” the source said. In addition to upgrading weapons, the Russian military is going to develop some of the uninhabited islets of the Kuril chain. 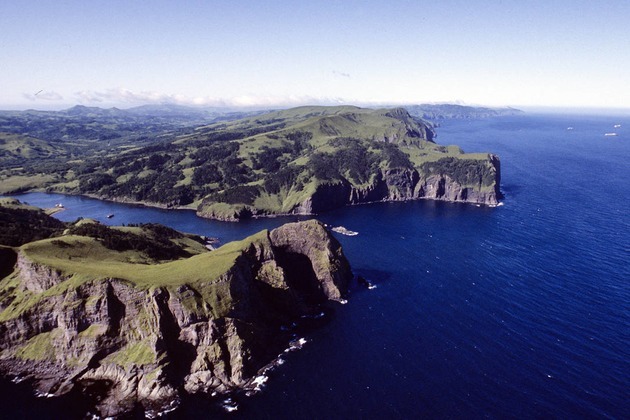 The Russian Defense Ministry sent an expedition to the island of Matua in the middle part of the Kuril Ridge to find a site for a mini-base for Pacific Fleet ships. “The island will not host a military base for the Pacific Fleet, because it is too small for this. The military will only build a few berths for ships, for replenishment and carrying out minor repairs,” the source added. The region has a lot of nuances, which limit the ability of the country's armed forces. “Our history has an interesting precedent – the ministry of defense once set up an air defense base on the island of Shumshu, and after a few years, it was washed away by a tsunami,” Izvestiya daily's military analyst Dmitry Safonov told RBTH. “At first, everyone laughed that roads on the islands were covered with mesh-netting – they ripped it off and covered it all in concrete, and then built houses on the sides. Then came the autumn, and the roads got washed away. Suddenly it became clear that the Japanese were much smarter: mesh-netting held the mud during the rainy season, and it was the only way to travel, rather than 'swim' across the islands,” Safonov said. According to Safonov, houses turned into ruins under the pressure of Far Eastern winds and rains in just one season. And every year, money had to be spent for the restoration of the entire infrastructure.